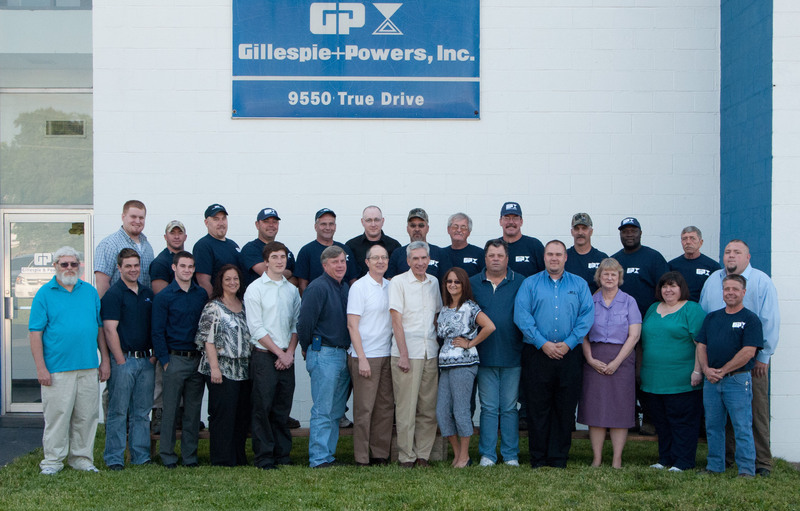 Team - Gillespie & Powers, Inc.
Our team consists of forward-thinking innovators, experienced leaders, and knowledgeable experts in our field. Simply put, we’re the best at what we do. Please feel free to contact any of the following team members for more information on how Gillespie & Powers, Inc. can help you.